Brands Find the brands you need. 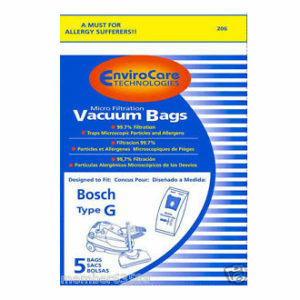 Vacuum Tips Find the products you need. 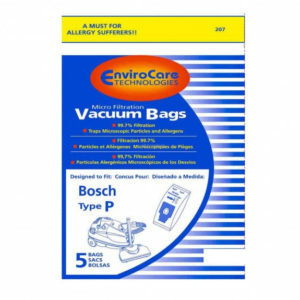 At Cardy Vacuum, we offer a selection of Bosch vacuum bags and exhaust filters to choose from. Come in today to our East or West end locations. 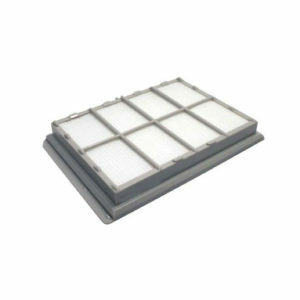 At Cardy Vacuum, we service what we sell. We have two locations to serve you. * Free shipping not applicable to all provinces. Excludes Unites States of America.